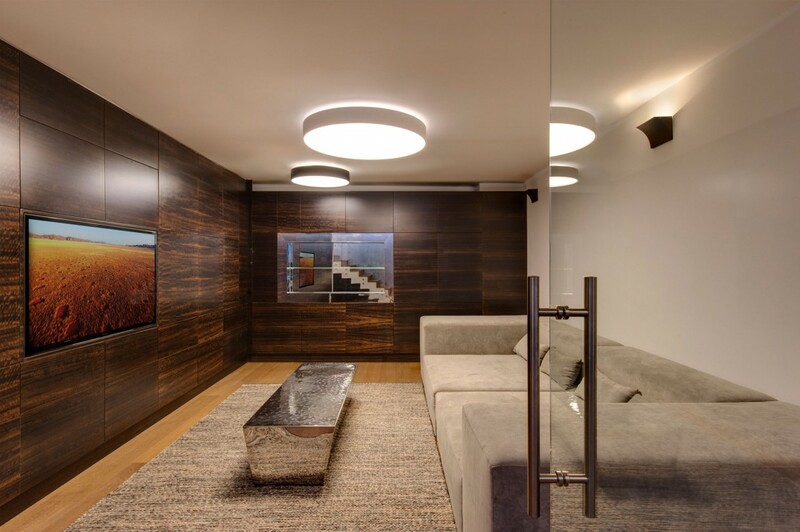 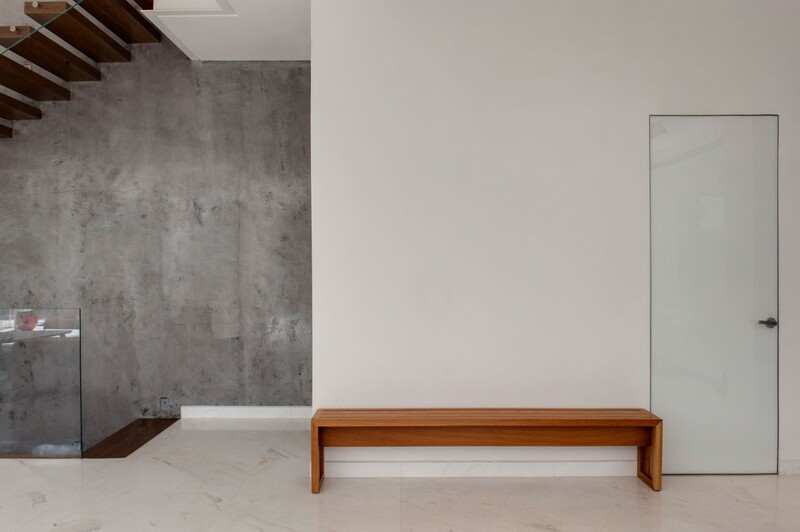 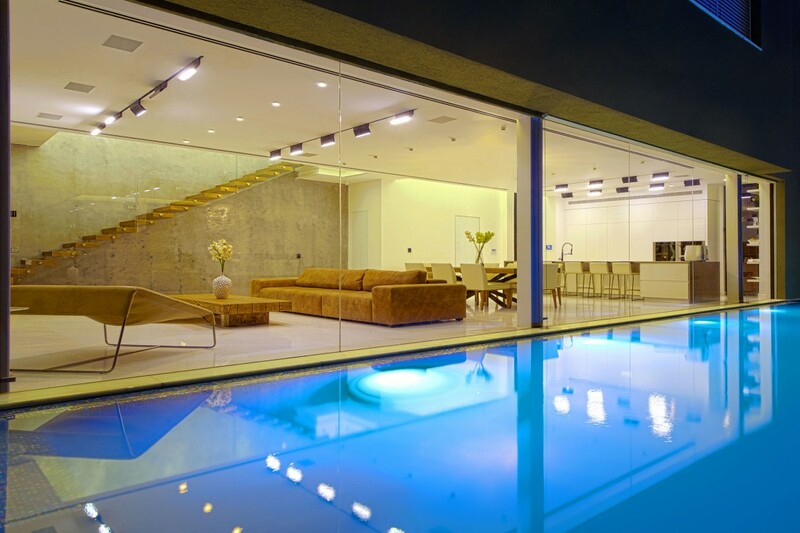 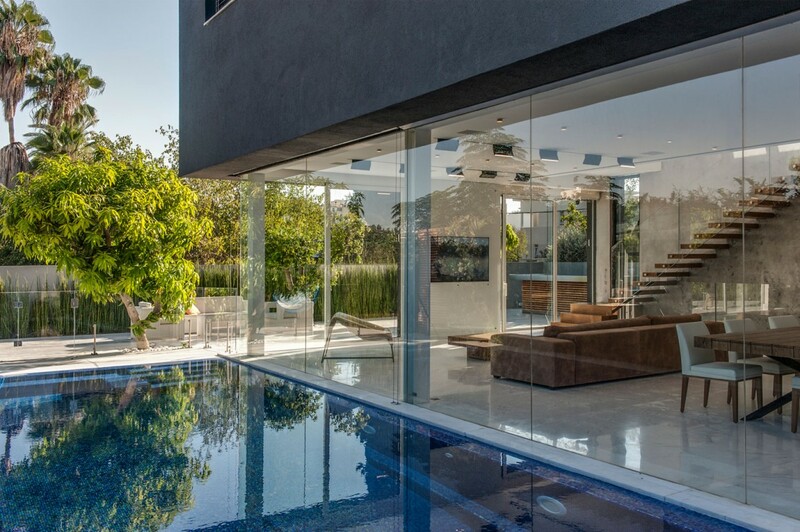 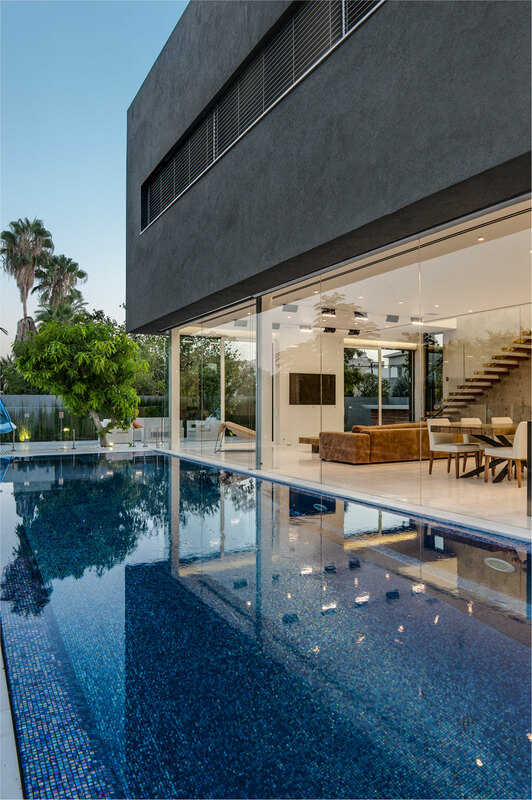 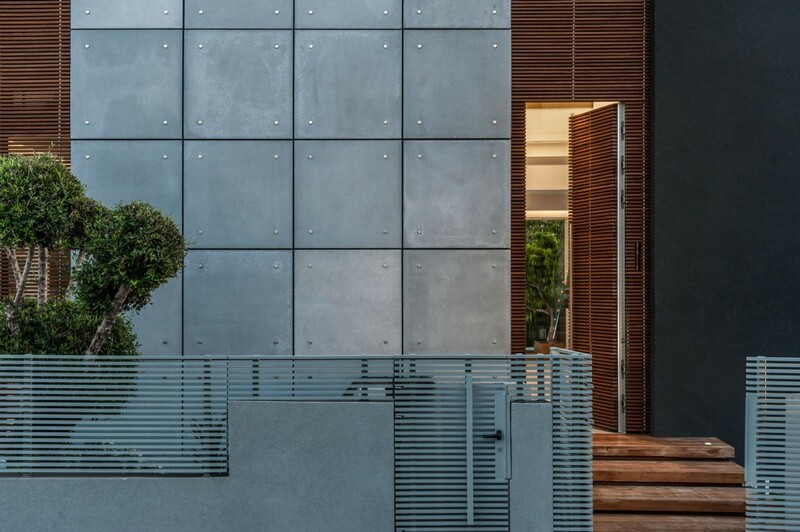 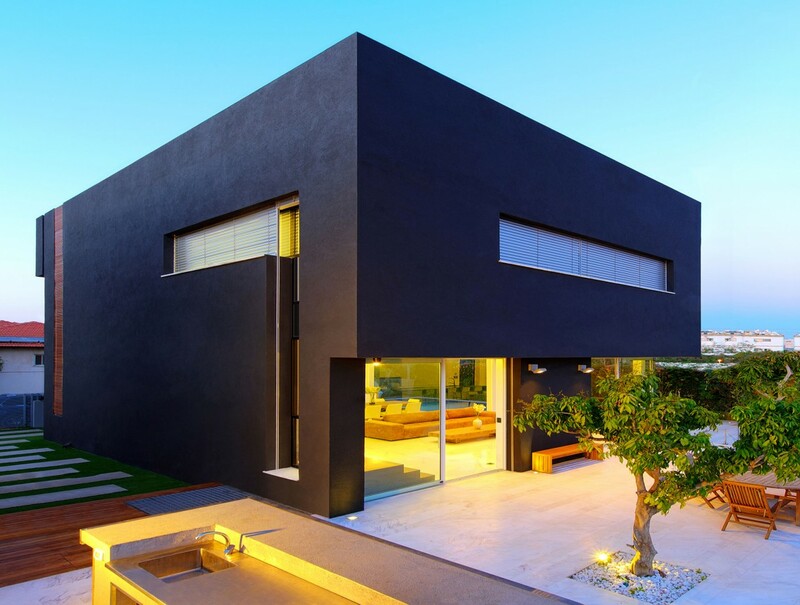 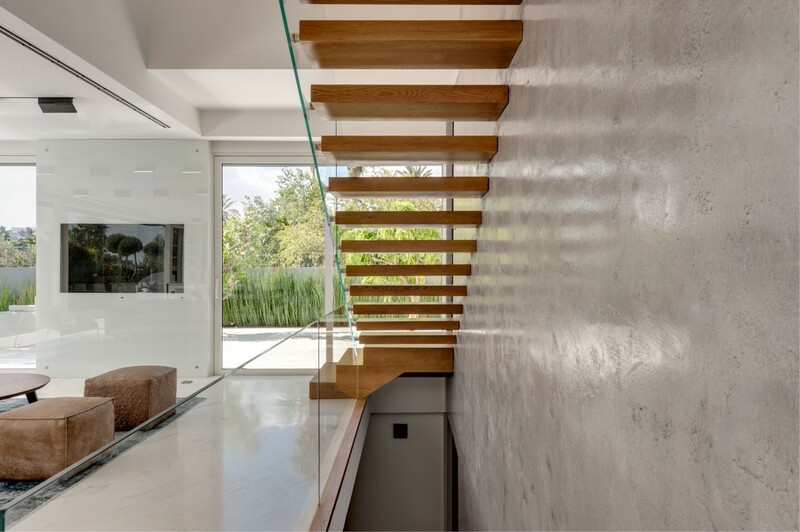 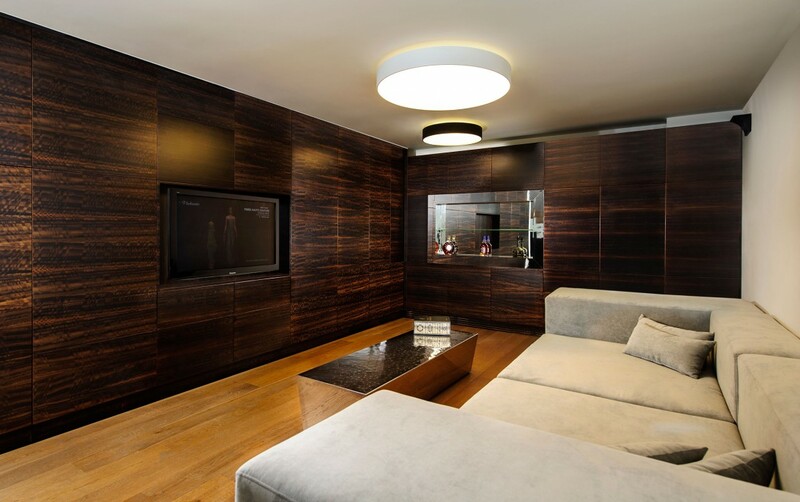 loveisspeed.......: The Hidden House is a private residence designed by Israelevitz Architects. 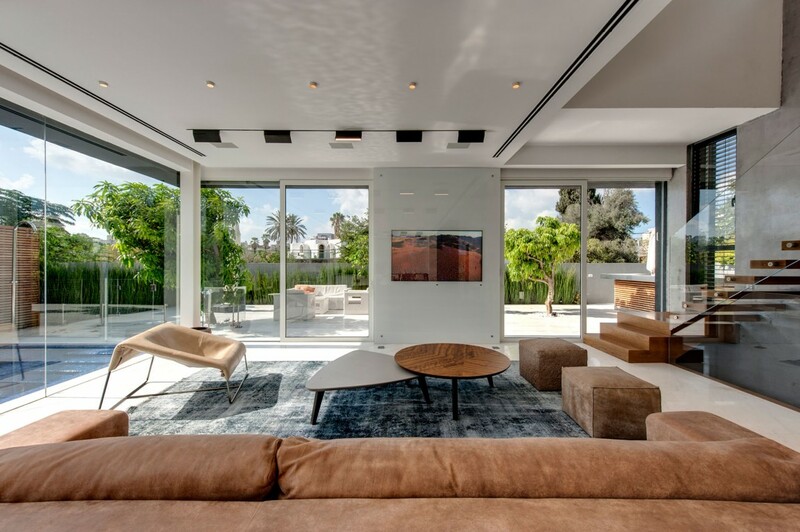 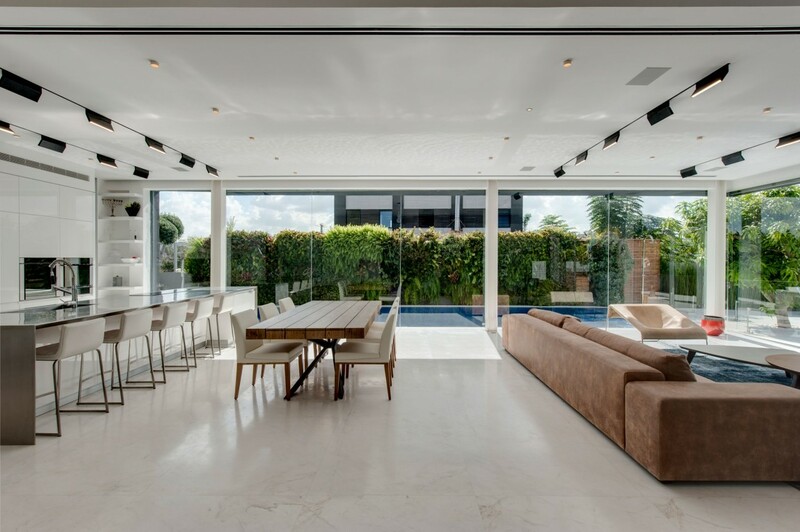 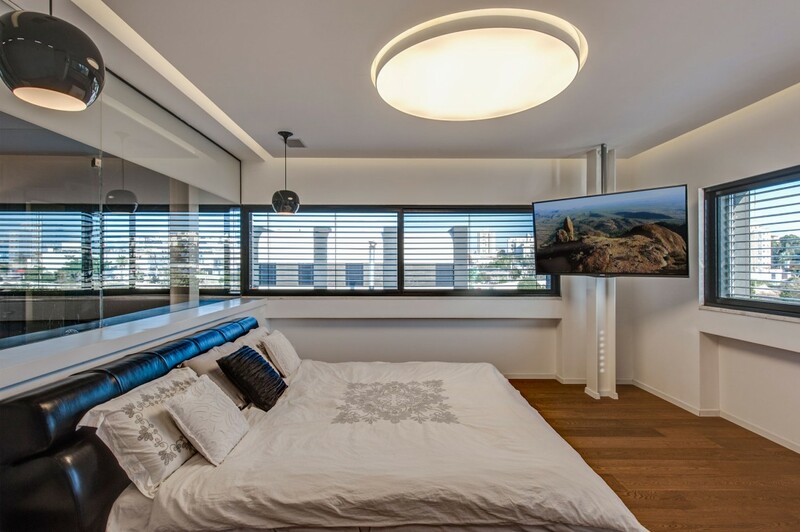 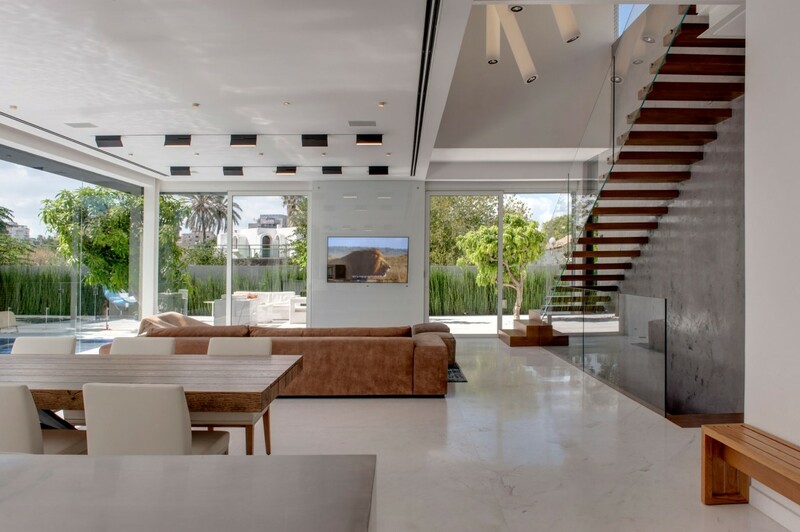 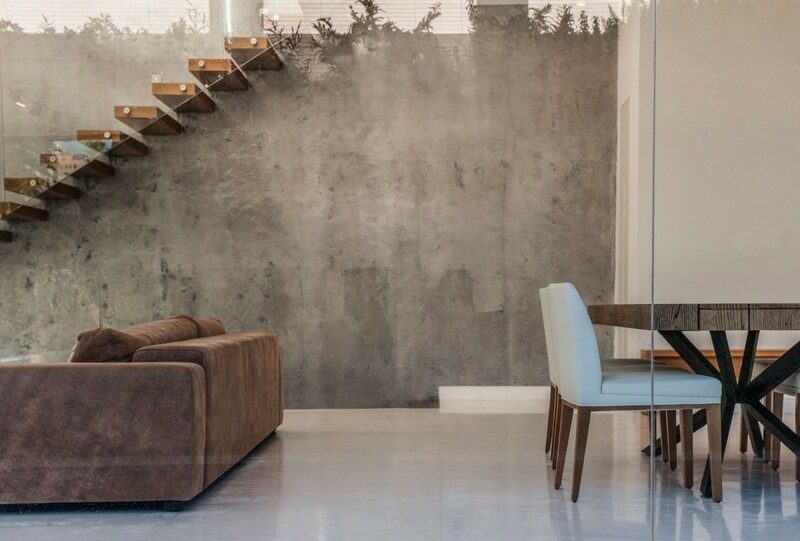 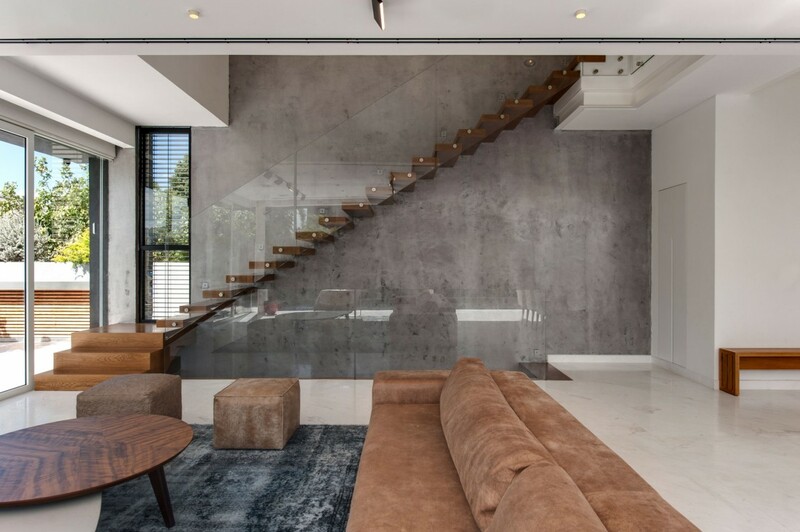 Located in Tel Aviv, Israel, the home was completed in 2015. 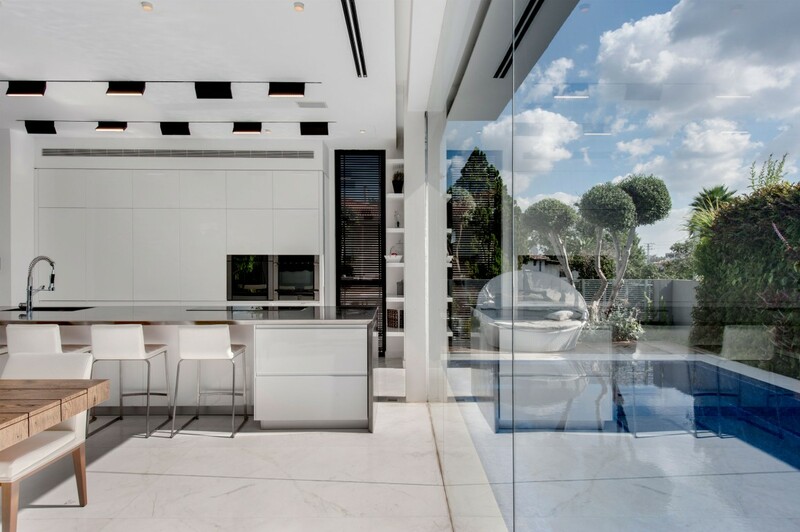 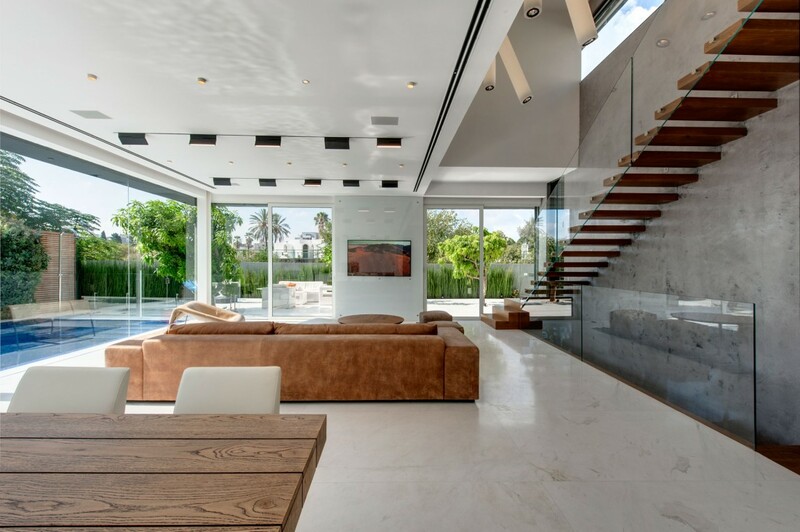 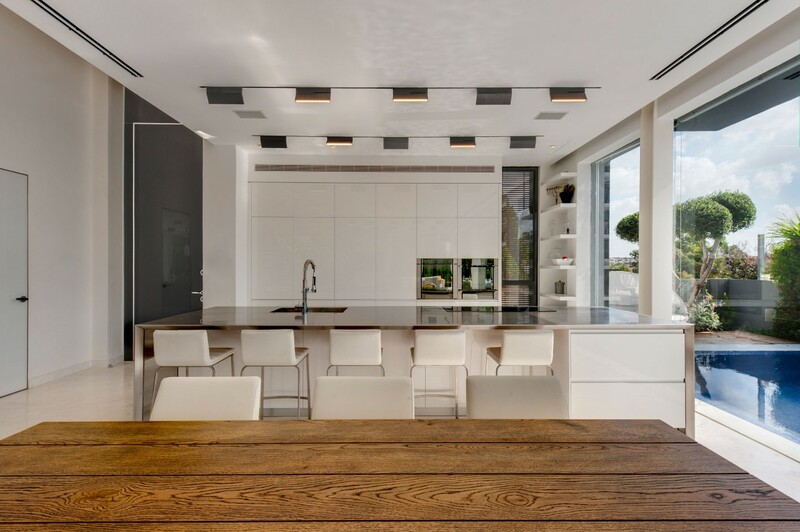 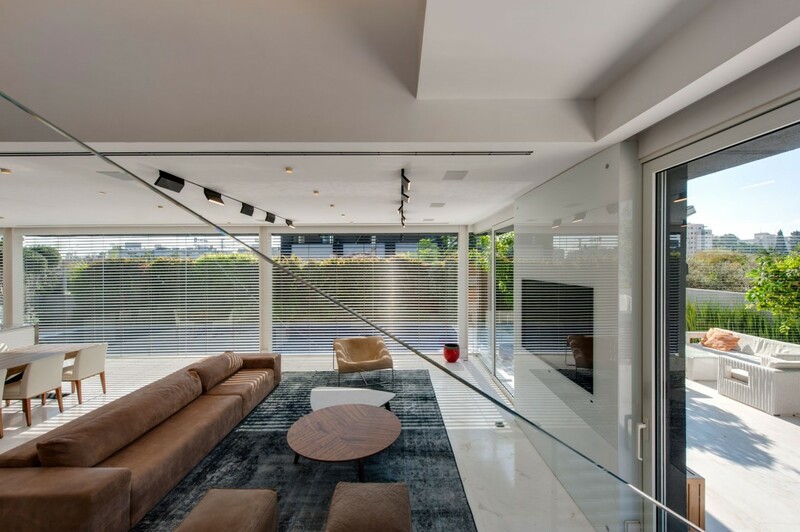 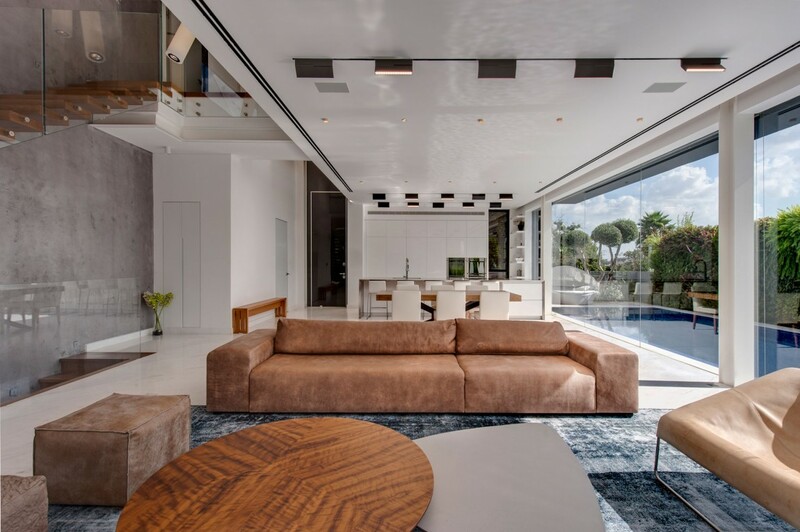 The Hidden House is a private residence designed by Israelevitz Architects. 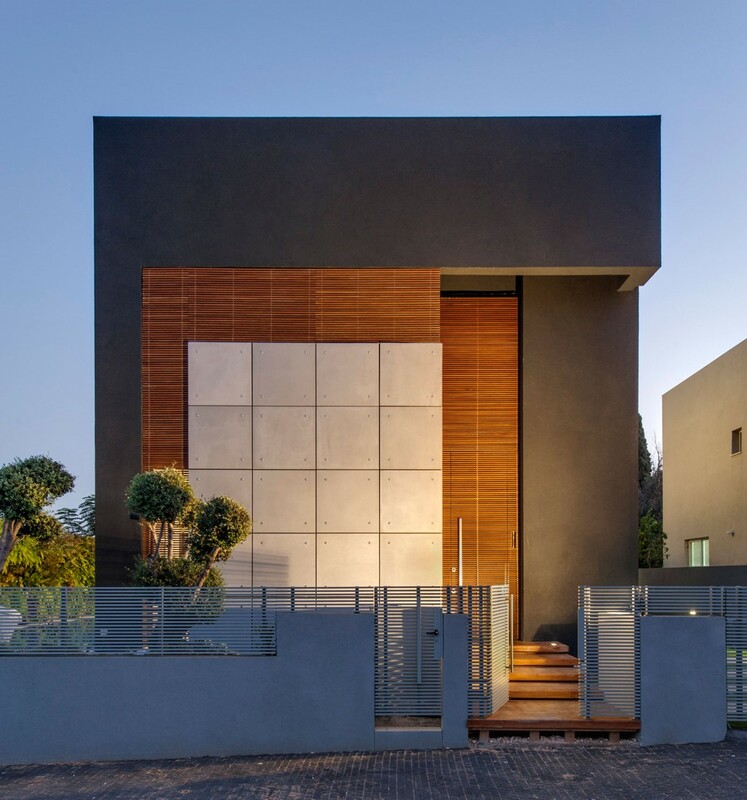 Located in Tel Aviv, Israel, the home was completed in 2015.